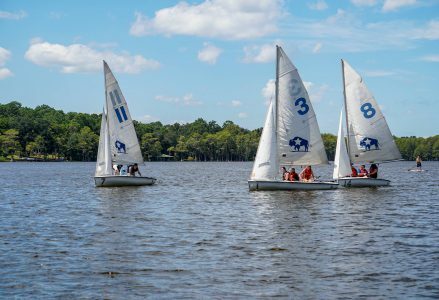 FSU Aquatics offers Campus Recreation patrons a variety of water-based programs and classes. 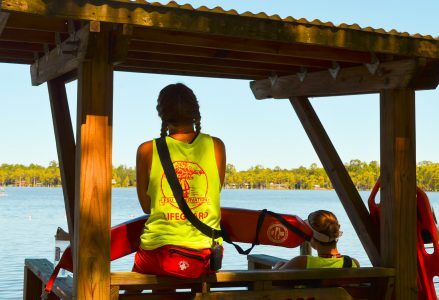 In addition to providing a 16-lane indoor lap pool for recreational swimming along with spa, sauna, and steam rooms, FSU Aquatics also teaches American Red Cross First Aid, CPR/AED, Lifeguard, and Water Safety Instructor. 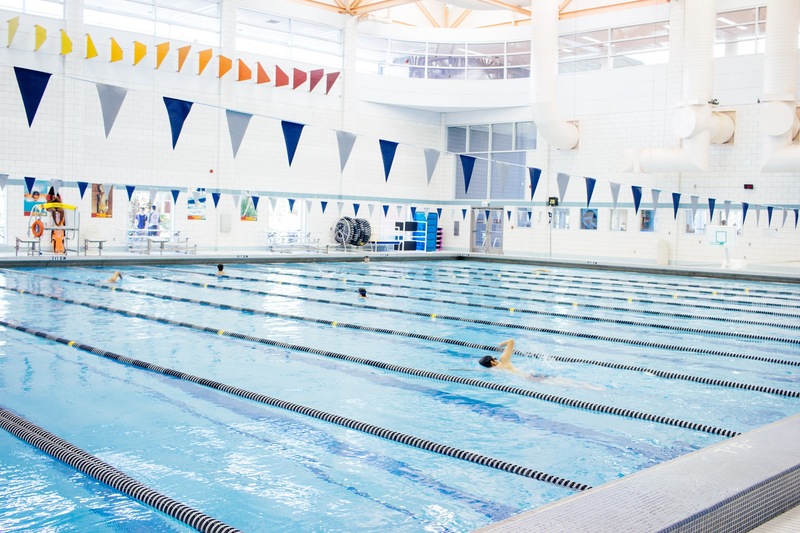 Our certified instructors teach beginner and intermediate swim classes for adults and youth. Registration for our youth summer swim lessons is now open. Click here to find out more! 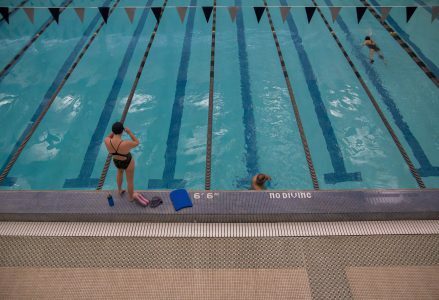 The Aquatics Department will not offer private swim lessons from May 2019 through August 2019. We have an extensive group swim lesson program we would love you to be a part of. Aquatics has much more than just a place to swim. Join our special events to test your skills in fun pool games and activities. Reserve your spot in advance in the FSU REC app or simply drop-in and join a game on the day of the event. 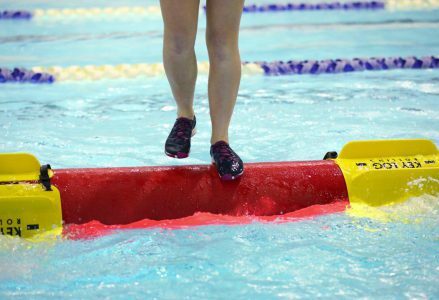 Want to learn to swim or improve your skills? Aquatics has swim lessons for kids and adults. View our upcoming sessions below. Learn the lifesaving skills of CPR, First Aid, and AED use. Or, become a certified lifeguard. View our upcoming American Red Cross courses, offered at the Leach Center for FSU students and non-students. 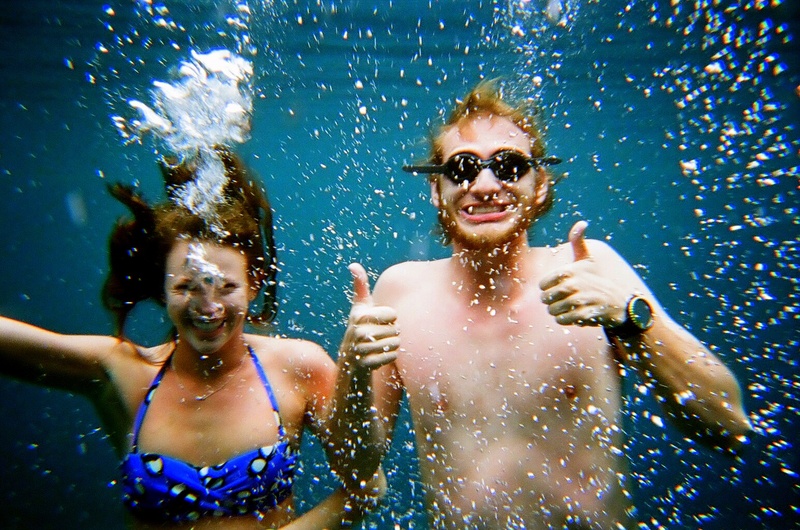 Have questions about how to get registered in an Aquatics program? Or, just want more information about the Leach Center pool and spa areas? Call the Aquatics Office at 850.644.0556 during Leach Center operating hours or 850.644.4531, Mondays through Fridays, 9:00 am until 5:00 pm. 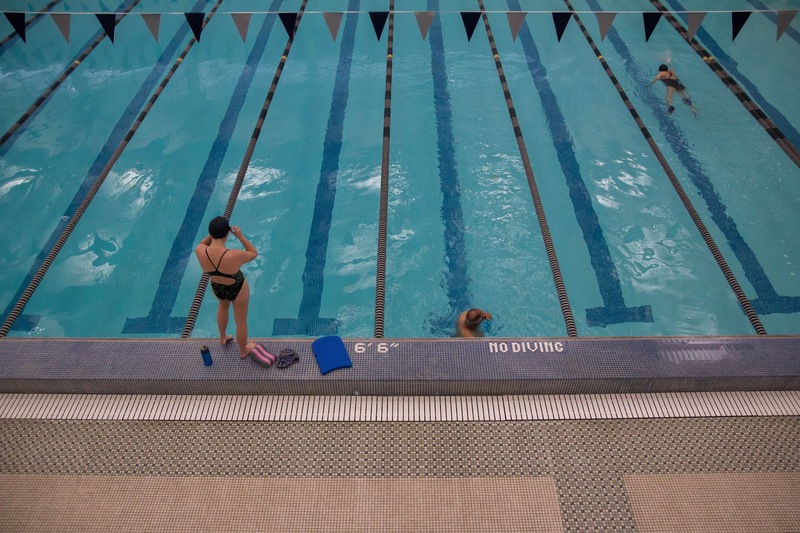 You can also send us an email or visit our staff on the pool deck at the Leach Center.